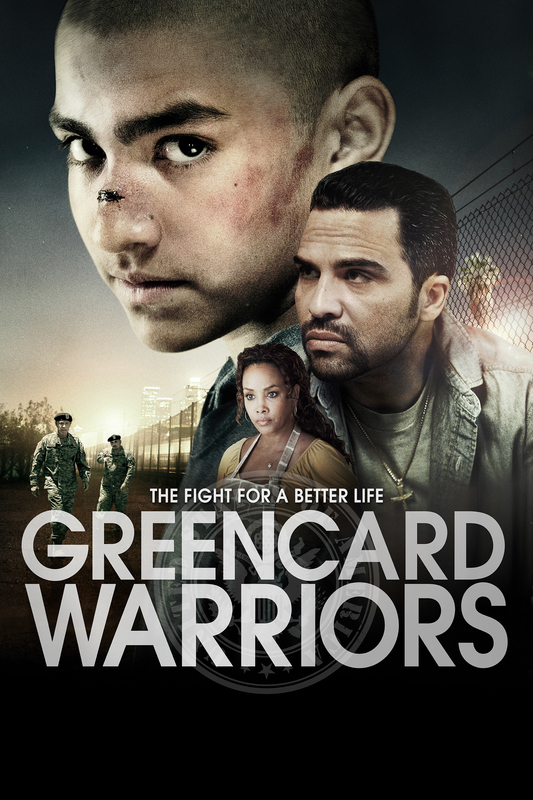 Set against the backdrop of Bush’s War on Terror and Barack Obama’s rise to presidency, the film follows the story of 14-year-old Angel, an undocumented Latino teen, who struggles to find his place in an increasingly violent world. With the promise of naturalization papers, the US Military presents Angel’s family with the opportunity for a brighter future if they send his older brother into the US Army. With his eldest brother gone, Angel is left to the designs of a local street gang, and the family left to deal with the consequences of the choices they have made.